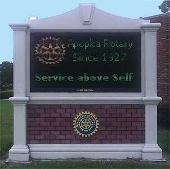 The Rotary Club of Apopka has a history of supporting and giving back to the Apopka community for over 90 years. 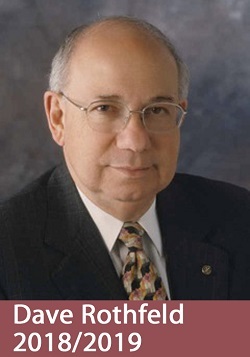 As a world-renowned service organization, Rotary fosters the ideals of service above self. We welcome you to our page and invite you to learn more about Rotary and volunteer opportunities in our community. If you’re interested in joining fellow community & business leaders, who not only live the, “Service Above Self” motto, but make sure they have Fun while serving the community, contact Dave Rothfeld at ApopkaRotaryPres@gmail.com for details on how you can join this great organization.